Αντίσκηνο 2 Ατόμων Leaf 2. 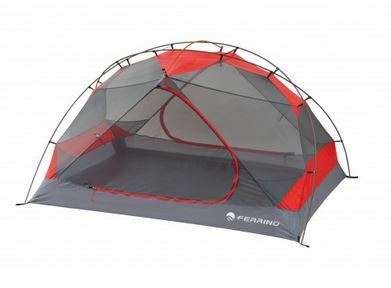 Tent designed for those needing a lightweight tent for backpacking. 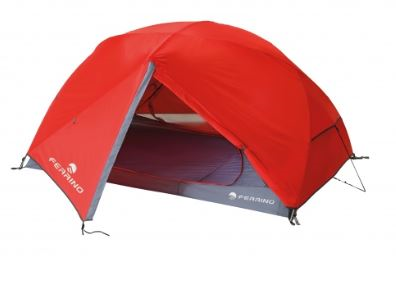 Light, robust, and comfy, thanks to the innovative shape that increases living space around the inner tent ridge.